Fritz Lee has signed a three-year contract with Top 14 powerhouse Clermont Auvergne, impressing in three appearances on a short-term deal to earn an extended deal through to June 2017. The former New Zealand Sevens representative played three seasons for the Chiefs, used primarily as a back-up option in their two Super Rugby title-winning campaigns. 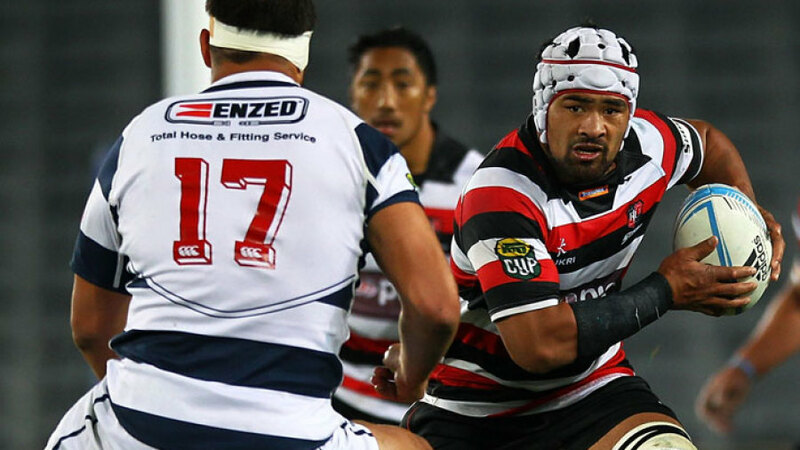 He also played five seasons of ITM Cup rugby for Counties Manukau, including a leading role in this year's Ranfurly Shield-winning campaign. Heineken Cup runners-up Clermont, coached by New Zealander Vern Cotter, currently top the French league standings by four points from Toulouse, Castres and Toulon.